Ashley has been scrapbooking since early 2004, after discovering modern scrapbooking in a massively popular online scrapbook gallery. Two days after finding the gallery, she stepped away from the computer and realized that she was indeed, a scrapbooker. A lifetime of collecting paper clips and paper scraps, moments and memories, drawing and doodling, had finally all come together into one addictive hobby. 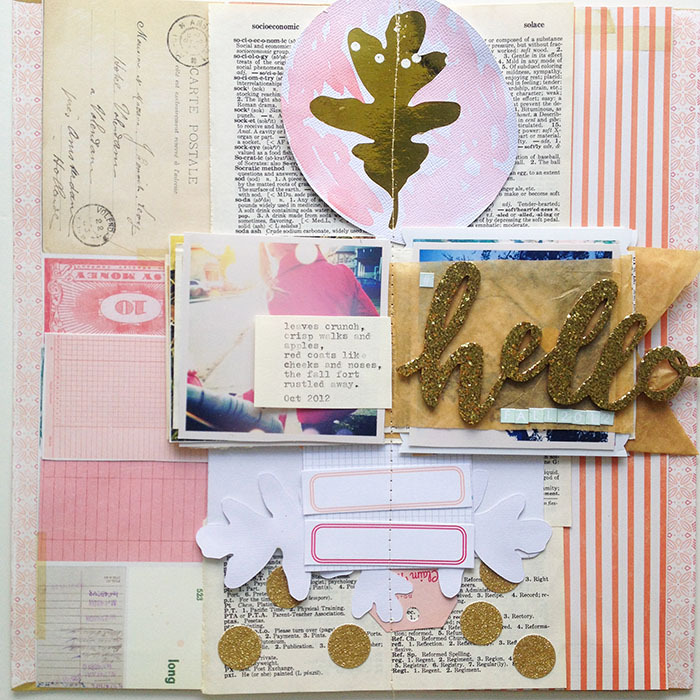 Ashley is best-known for her freestyle approach to scrapbooking. Her whimsical story-book style brings together poetic moments, pretty paper, and piles of detail. 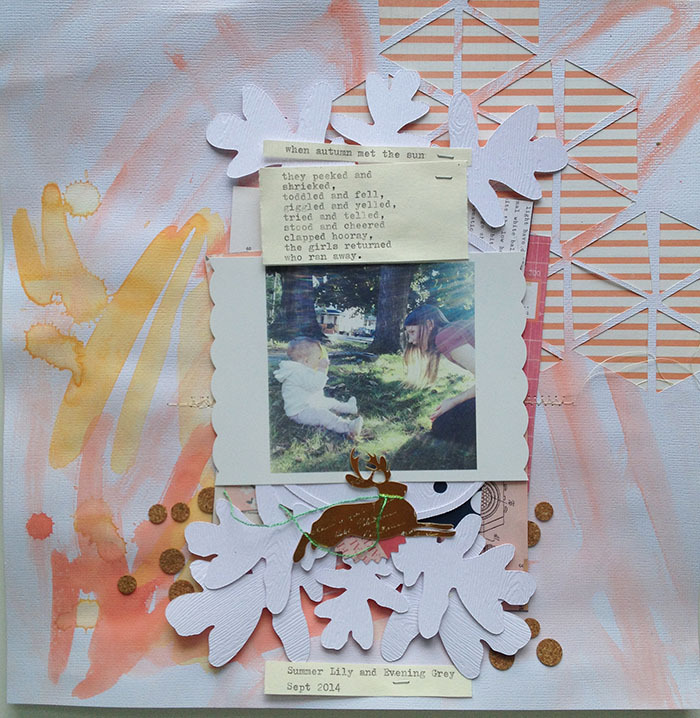 She regularly uses mixed media techniques on her pages but never limits herself to just one approach to scrapbooking. 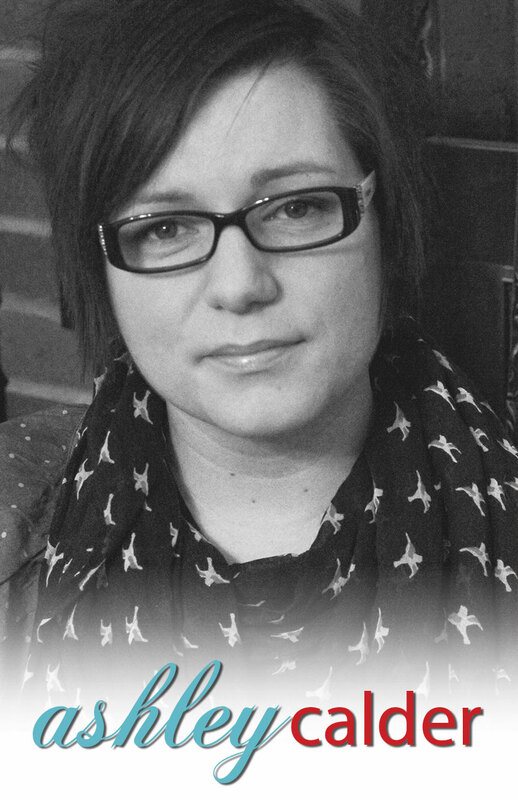 Ashley currently resides in Ontario, Canada, with her husband Paul, and their four daughters.